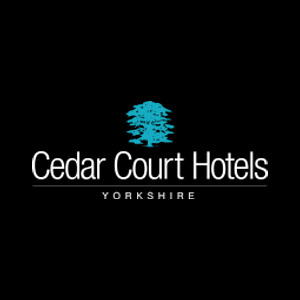 Our Cedar Court Hotel Harrogate overlooks the famous 200-acre Stray parkland. 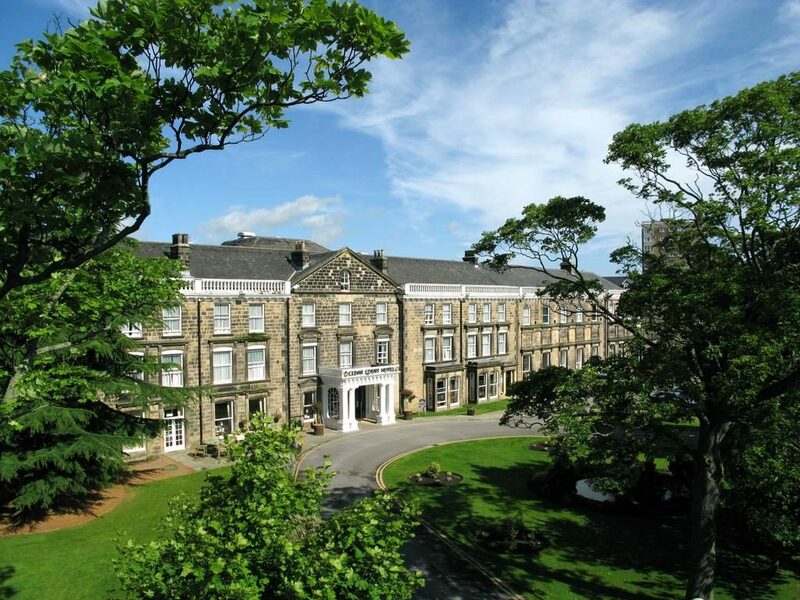 The Grade ll listed building is one of Harrogate’s finest four-star hotels providing the perfect venue for your wedding day. With elegant gardens perfect for your photos and magnificent function suites to choose from, our hotel offers a classical backdrop for your wedding day. The Cedar and Rowan Suites have impressive high ceilings with sparkling chandeliers and floor to ceiling windows offering great natural daylight and views of the gardens. We are licensed to hold civil ceremonies within the hotel.